From June 24 to September 2 we will only be having one service each week. 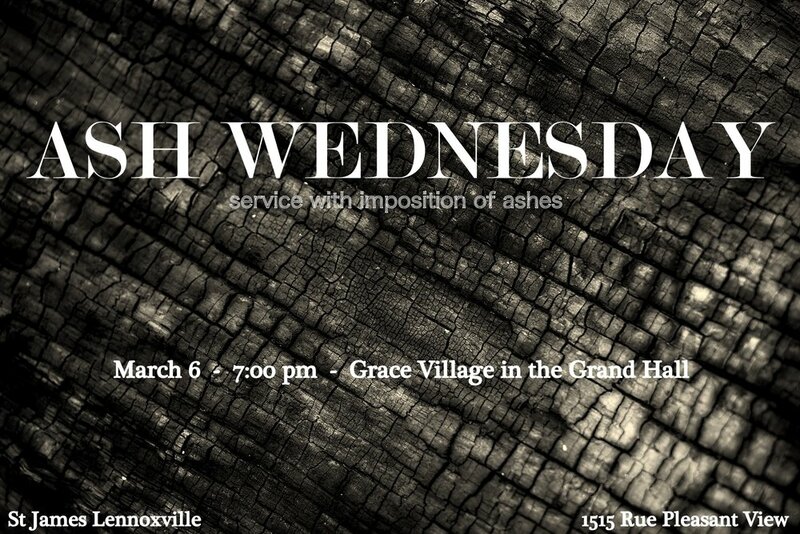 The services will be held at the Grace Village (1515 Rue Pleasant View), just across the street from where we usually meet. 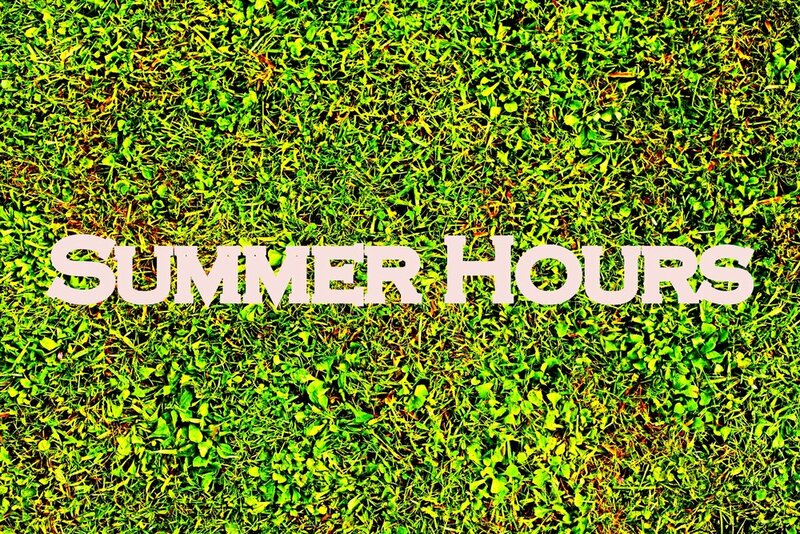 There will be a few changes throughout the summer so please check the calendar. Have a great summer. 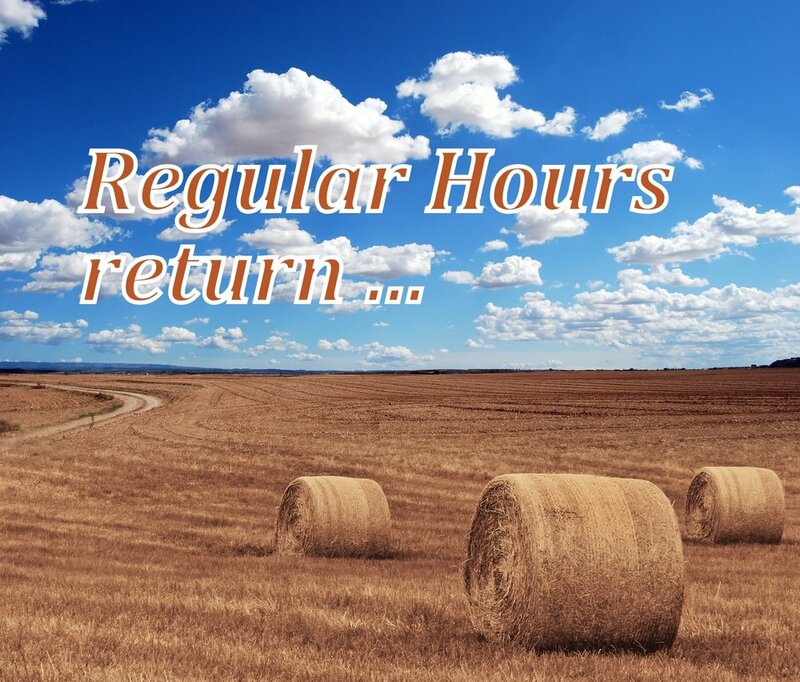 On September 3 we will be back to our regular service times. We will resume our regular schedule on September 10th. 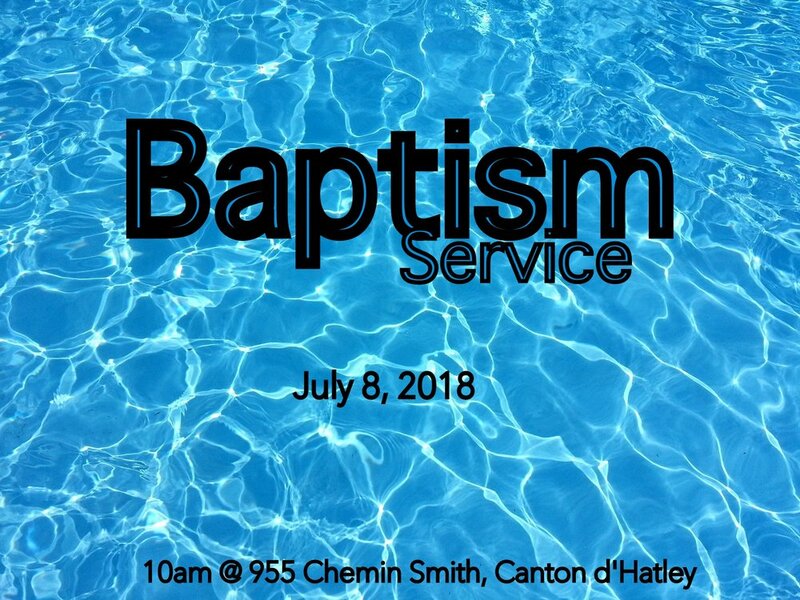 On June 4th in North Hatley, St James will be having its baptism service. There will be no service at the regular location. On April 14th, we will gather together to remember the death of Jesus and what it means for us today. Come Join us as we celebrate the coming of the king. Summer is officially over and we will be returning to our regular schedule. Please see our calendar page for more info. We will resume our regular schedule on September 11th. It is in this spirit that we invite you all to come join us for a Baptismal Service on Saturday, June 11th at 11am (at Lasource). Our Diocesan Bishop, Charlie Masters will be present to officiate the service. May it be a God-honouring time of fellowship, teaching and celebration. L'église Lumière des Nations will be coming to St James this Sunday for a service of encouragement. They will be introducing us to some people who have been positively impacted by international missions. To remind us that supporting missions is always worth while. We will be enjoying the performance of their worship team as well as a word from Reverend Mathieu Anku. 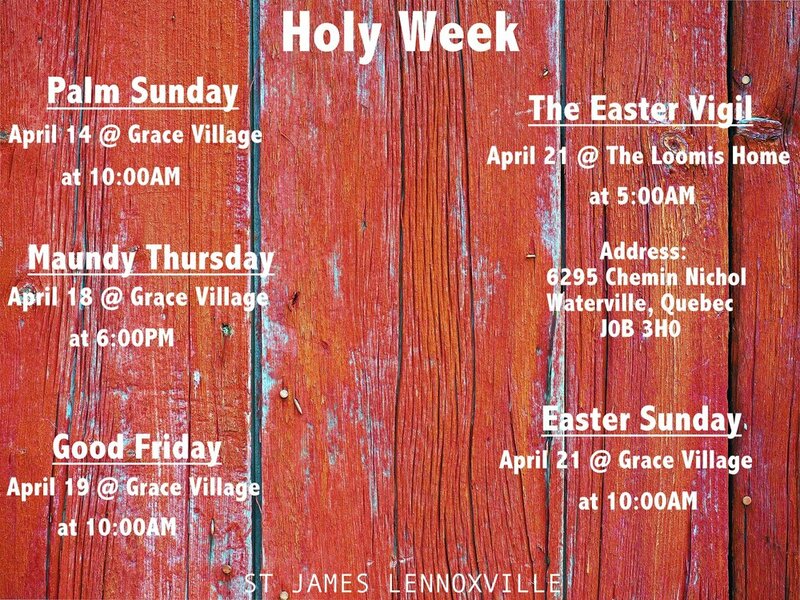 Please join us on Good Friday for a service of remembrance. In the New Year, St James will begin holding services at École primaire La Source. We are excited about the potential in this move and are looking forward to the opportunities that God has for us as a church. But despite the excitement, we are sad to leave the place that we have called home for the past 5 years - The place where St James was born and allowed to grow. The QHOP and its staff will always hold a special place in our hearts. It is in this sentiment that we would like to thank the QHOP for the generosity and support they have provided us over the years and even though we are leaving we will continue to pray for your ministry. Thank you for the service that you provide the community – thank you for doing God’s work. And turning from the past we must move forward as we try to follow God’s lead. We would like to ask everyone to be patient as we endure all of the inconveniences that accompany moving. The baby month is coming to an end and we are resuming our regular schedule. That means we will be having services at both 9AM and 10:30AM on Sundays. 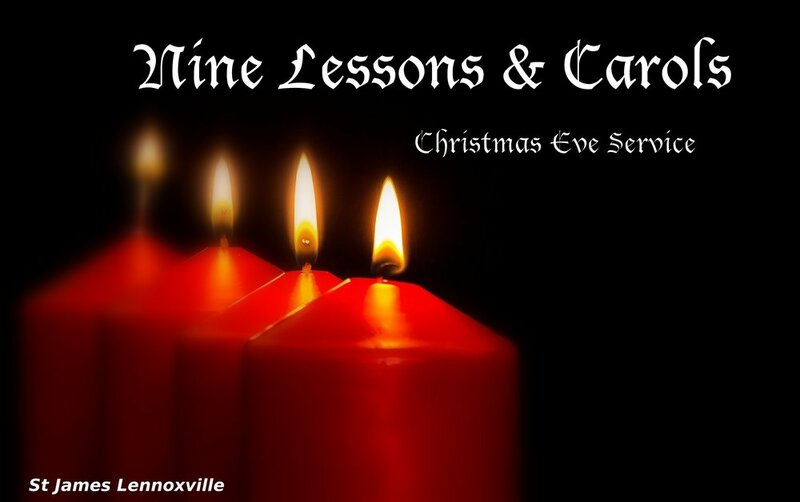 We will also be celebrating Advent as we prepare for the coming of Christ. Please feel free to join us. To verify service times please check out our calendar page for more info.